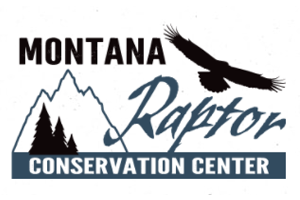 The Montana Raptor Conservation Center put out the call for a writer to take the reins on their monthly newsletter. This Bozeman-based nonprofit rehabilitates injured birds, holds regular community-oriented education programs, and partners with raptor conservation and research organizations. MRCC's monthly newsletter keeps Raptor Center patrons and enthusiasts informed of efforts and statistics on bird rescues, surgeries, and releases, as well as upcoming events. A secondary goal is driving donations and volunteer efforts. We developed fresh newsletter branding and created original, interactive content, embedding video and infographics to increase engagement and digestibility. The new look, feel, and voice we developed for MRCC’s monthly newsletter produced a 7.60% click rate. This was a significant increase from the list average of 3.80%, and the industry benchmark of 2.76% for nonprofits. With the CTR adjusted for unique opens, we sent 22.60% of readers to the MRCC website, successfully connecting with the community through win-win calls to action. 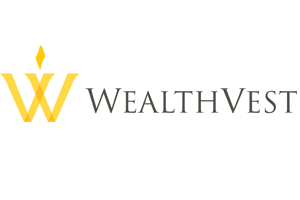 Our process began by developing a deep understanding of WealthVest's position within the marketplace and the unique attributes of the products they were bringing into the fold. We then conducted research, built models, provided written copy, and collaborated with their in-house graphic designers to bring these creative initiatives to life. WealthVest had launched several new product lines and needed a partner who could add capacity to their in-house team of marketers, web developers, and graphic designers. 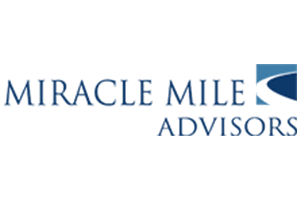 More specifically, the firm needed a partner who could understand their business model and drive the creation of outbound e-mails, sales tools, and full-page advertisements. Our experience working with Lauren has been beyond perfection. She has been the ultimate task crusher and with every project she has poured herself into every step of the process. To say she has a way with words is an understatement. She is an absolute joy to work with. She is reliable, dilligent, and talented. We look forward to many more projects. 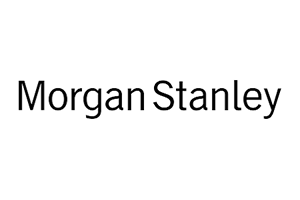 Logan possesses a rare combination of technical writing skills and advanced financial knowledge that truly sets him apart. He is immensely positive, super responsive, and has been an absolute lifesaver to our rapidly-growing business. In addition, he has been an incredible support for the team and for myself personally. Five stars and two thumbs up! Logan's in-depth knowledge of the financial industry came in VERY handy when developing several marketing pieces for my high net worth clients. We were able to nail down the key aspects of the information without an educational process first. He knew what I wanted almost before I did! The timeliness of completion and communication was top-notch. I look forward to sending more projects his way in the future.